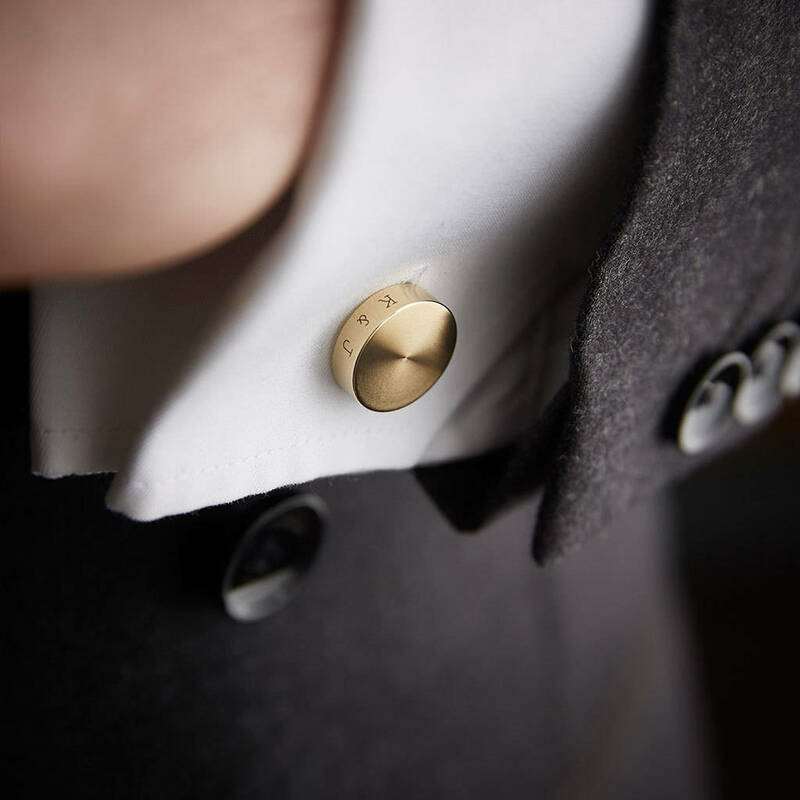 These high quality Solid Brass Cufflinks are made to order in the UK and add a touch of class to any shirt. 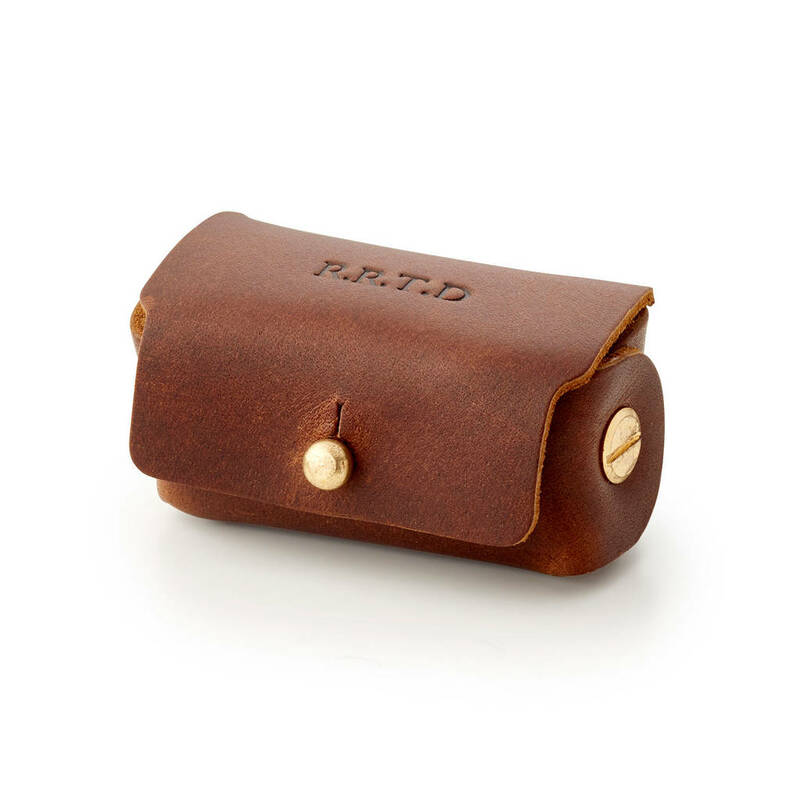 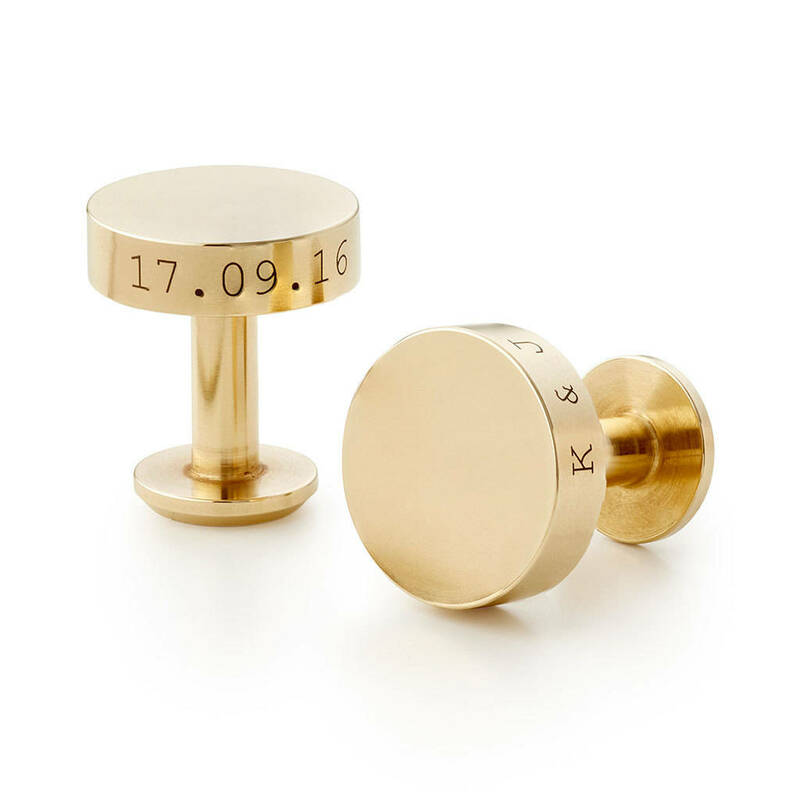 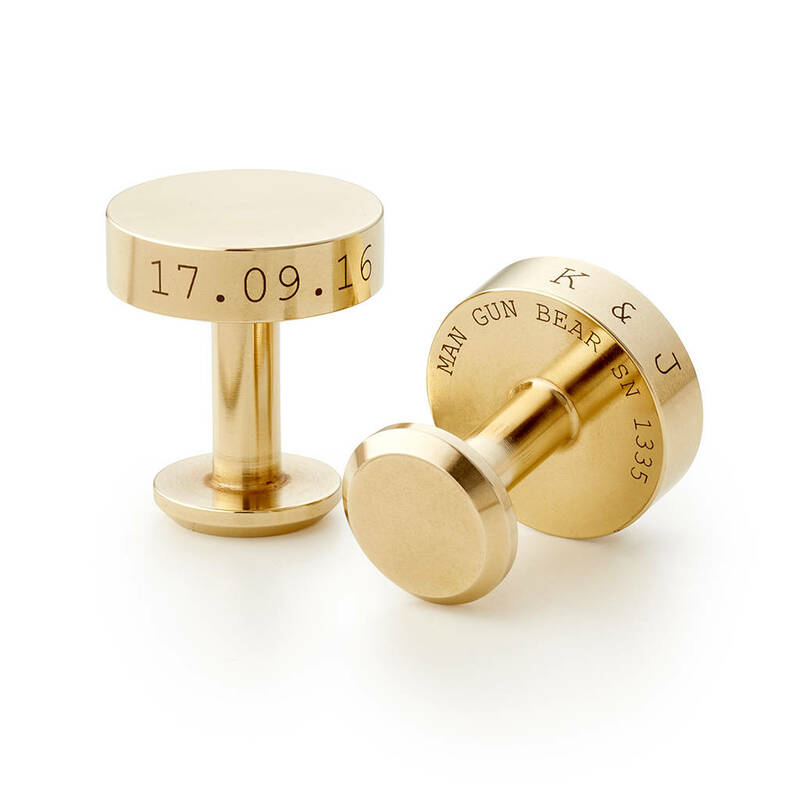 With a simple yet sophisticated design, the cufflinks make a perfect gift to mark a special occasion, such as wedding anniversaries and birthdays, or as a self-purchase item. 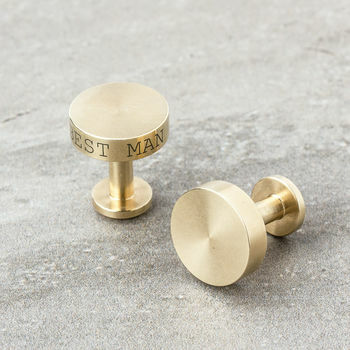 The stunning machine finish of the brass adds a luxurious aesthetic and something that will always remain stylish - a timeless accessory for the modern man.